Psychologist and grit expert Angela Duckworth says her research shows that – when there is a notable difference – women tend to be grittier than men. Larry King: Some words are male sounding and grit is one of them. 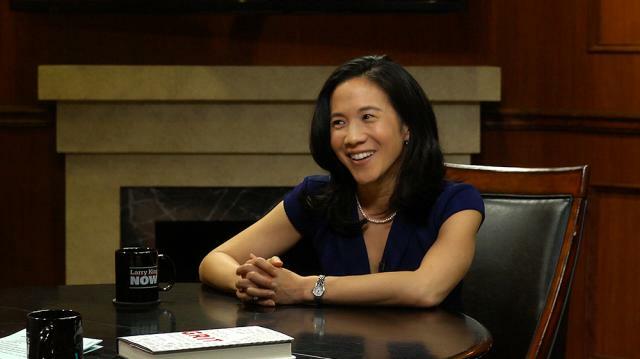 Angela Duckworth: Does it sound male to you? Larry King: Yeah, or am I wrong? Angela Duckworth: Well maybe, that's...for me no. I mean I think, for example, in my data where I have men and women in the same sample, where there's a difference, and I don't always find one, they're favoring women. So women are a little bit grittier in my data.